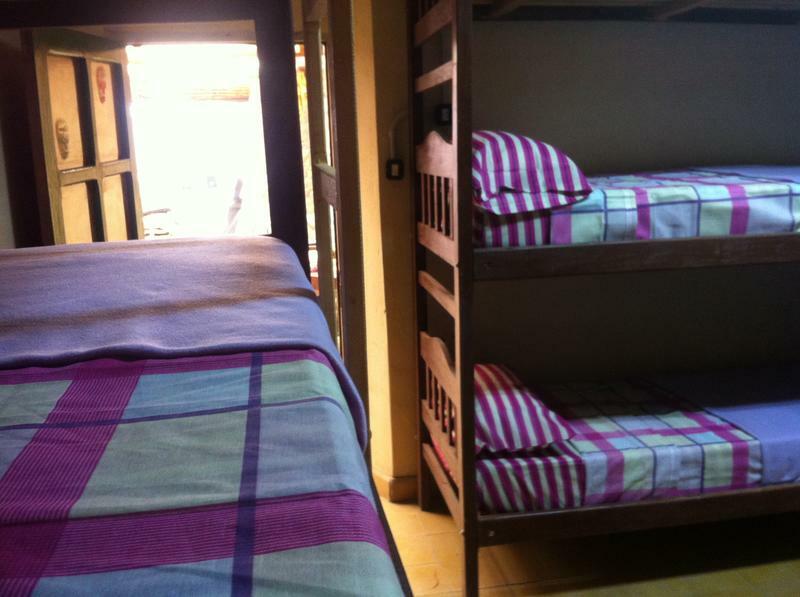 Giramundo Hostel a bar, a dining room to use, laundry, shared bathroom, shower. 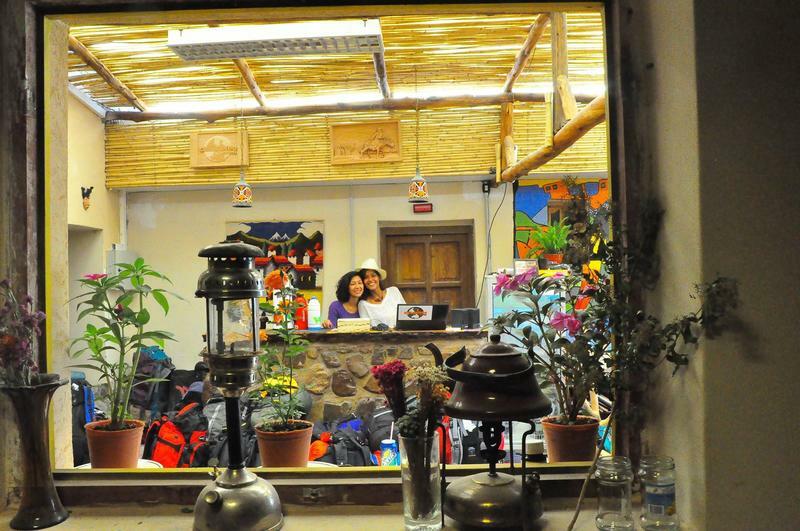 We also have Outdoor Terrace and 24 hour reception. 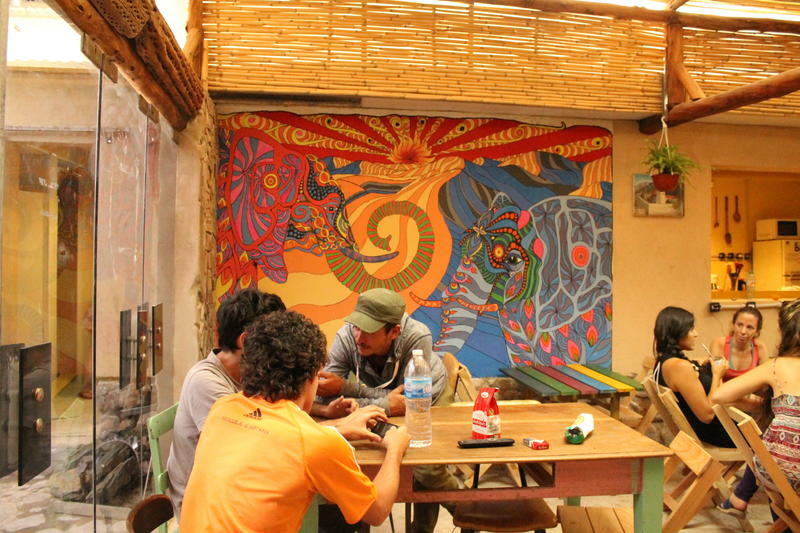 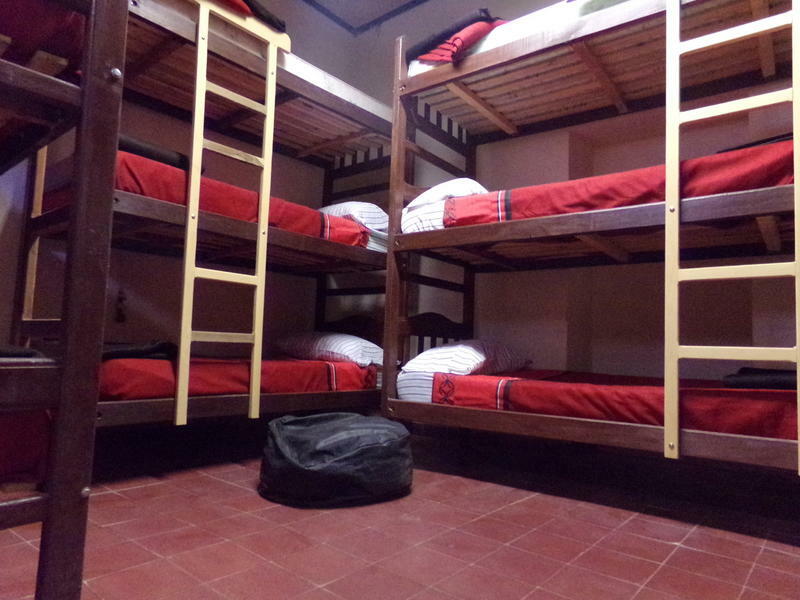 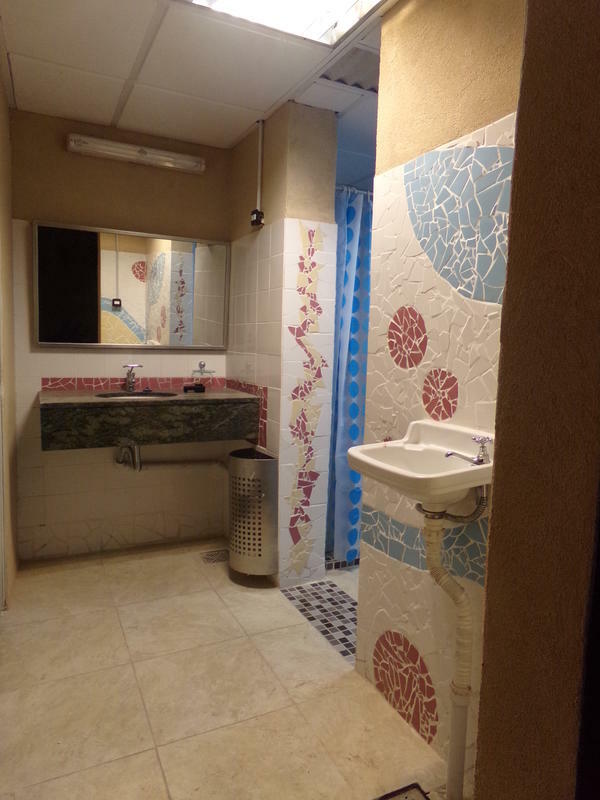 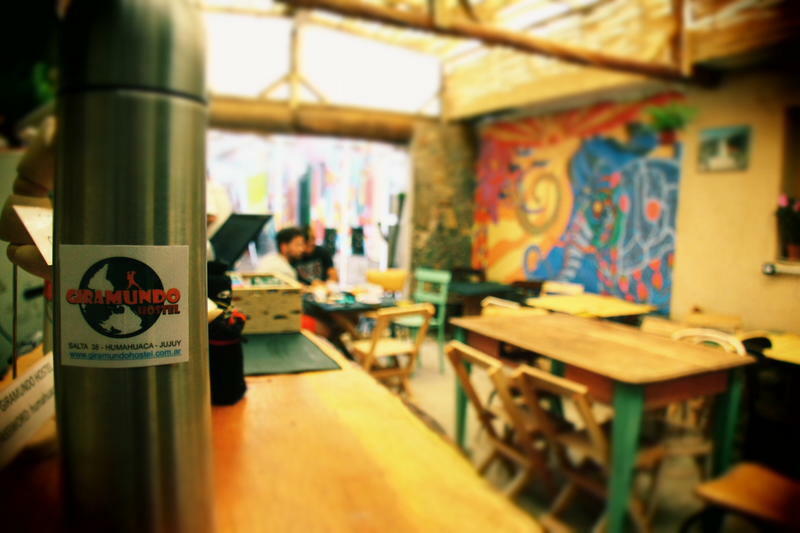 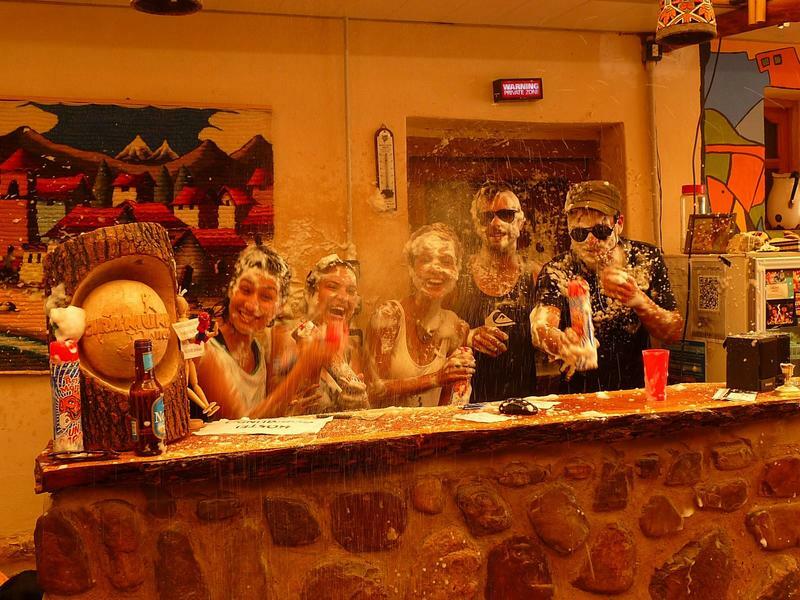 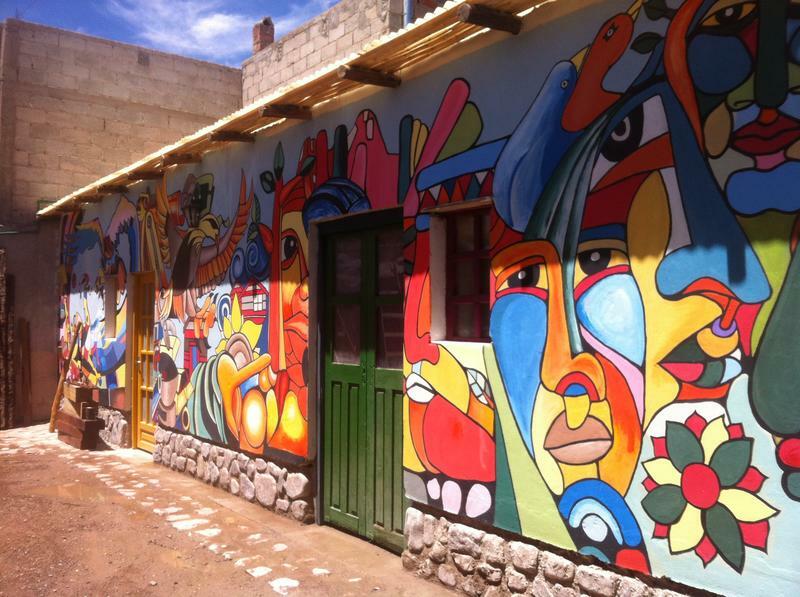 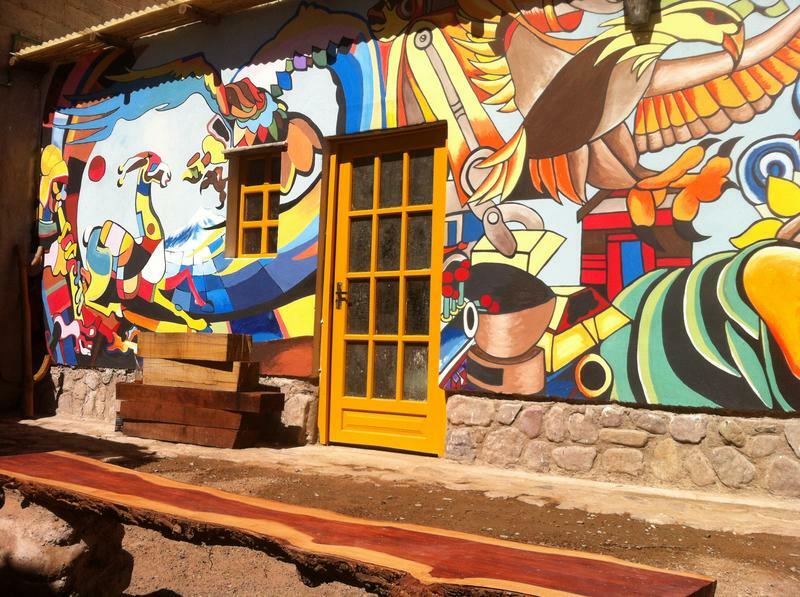 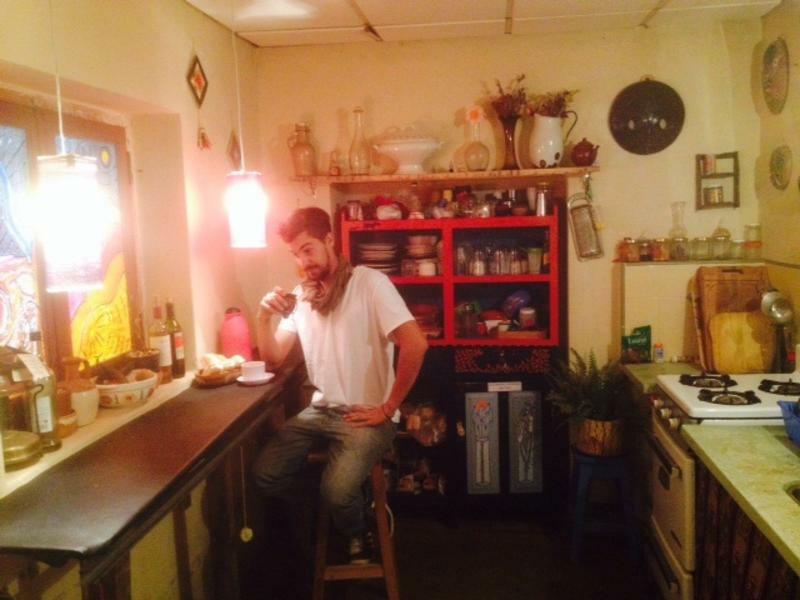 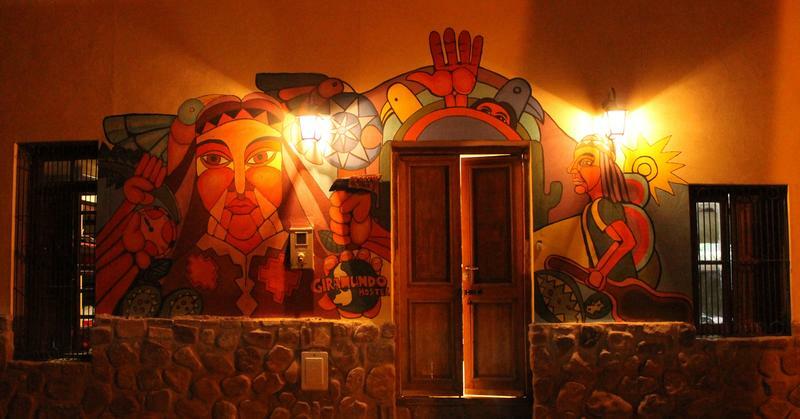 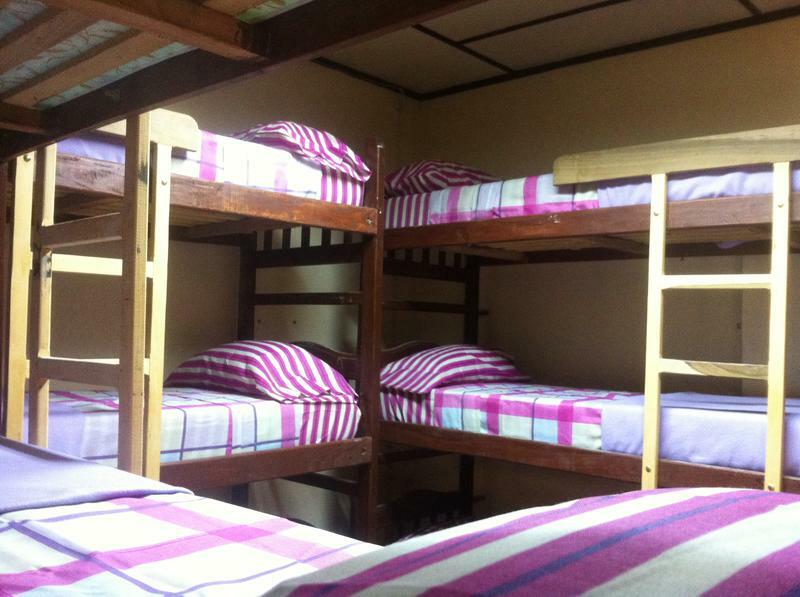 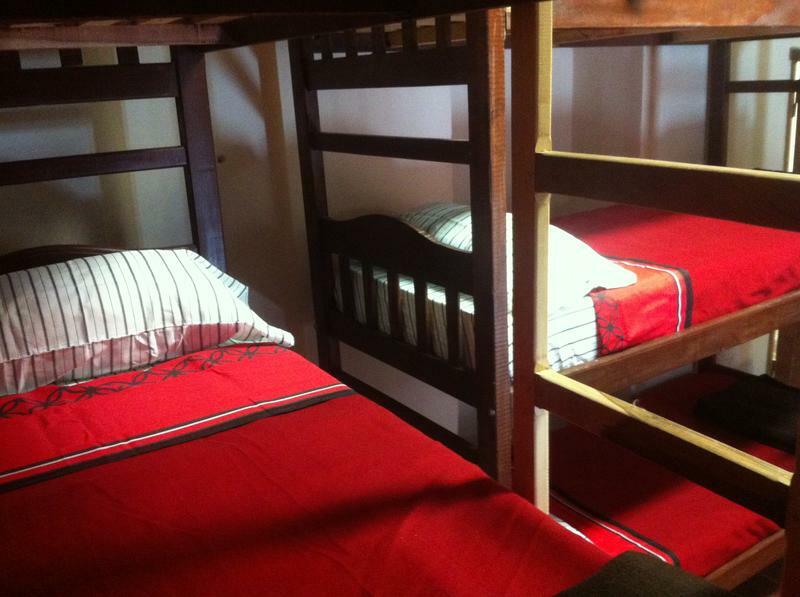 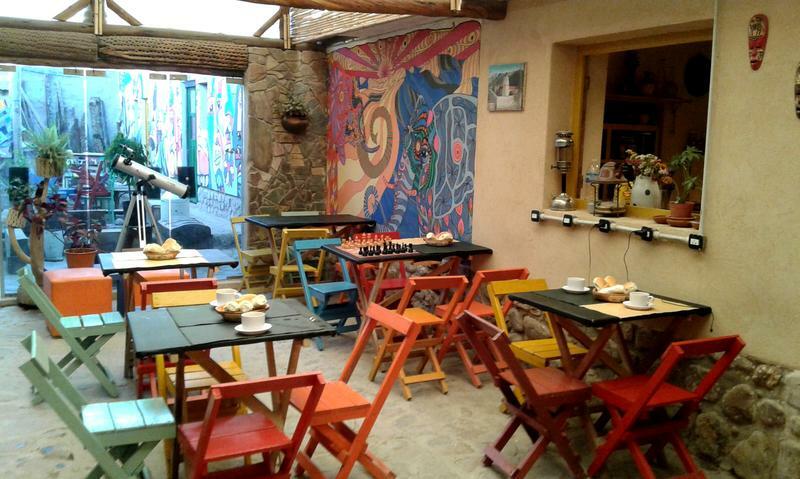 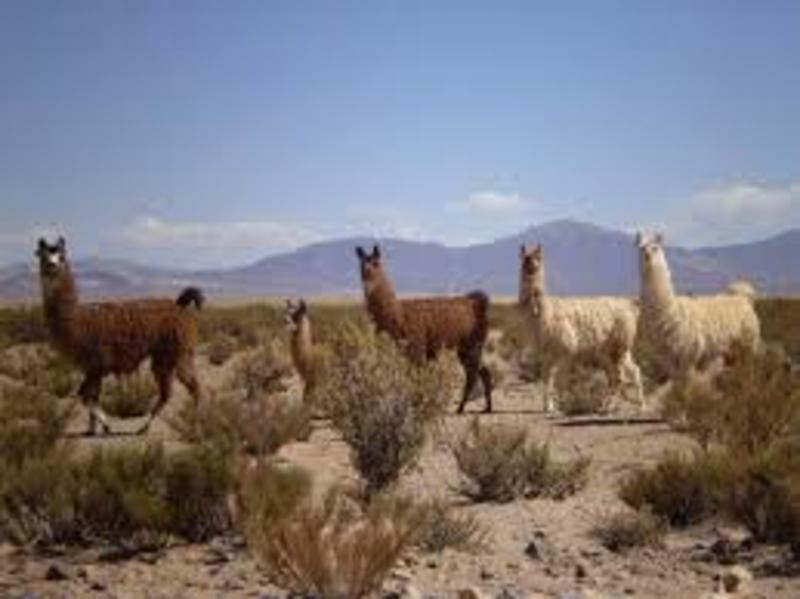 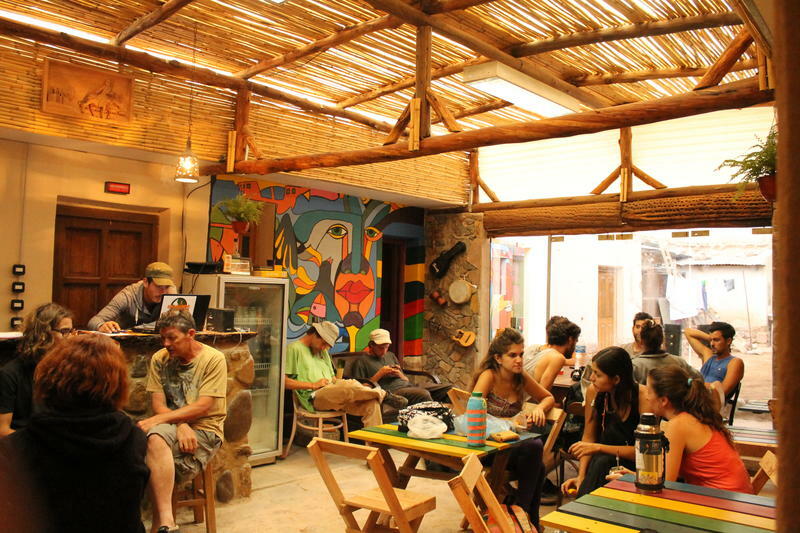 Giramundo Hostel offers budget accommodation in Humahuaca, only 400 meters from San Martin Square..
Giramundo Hostel is located on the road to the bolivian border (La Quiaca), in Humahuaca, which is a forced stop to visit Iruya. 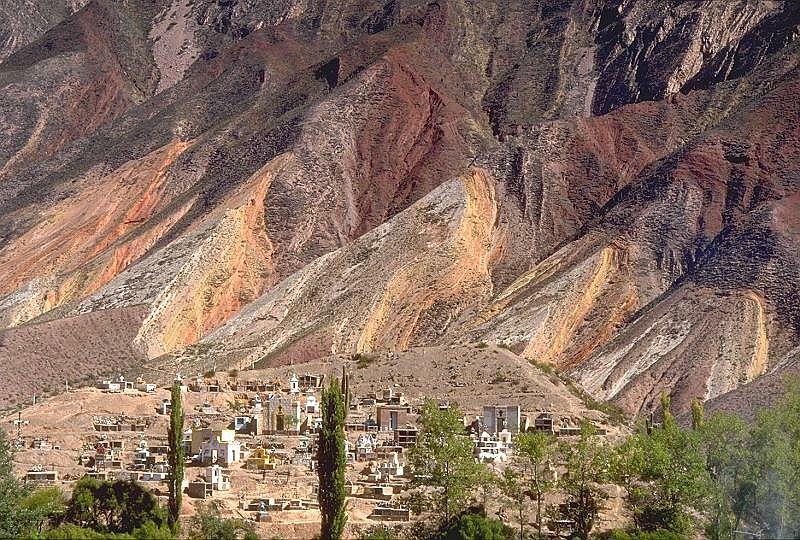 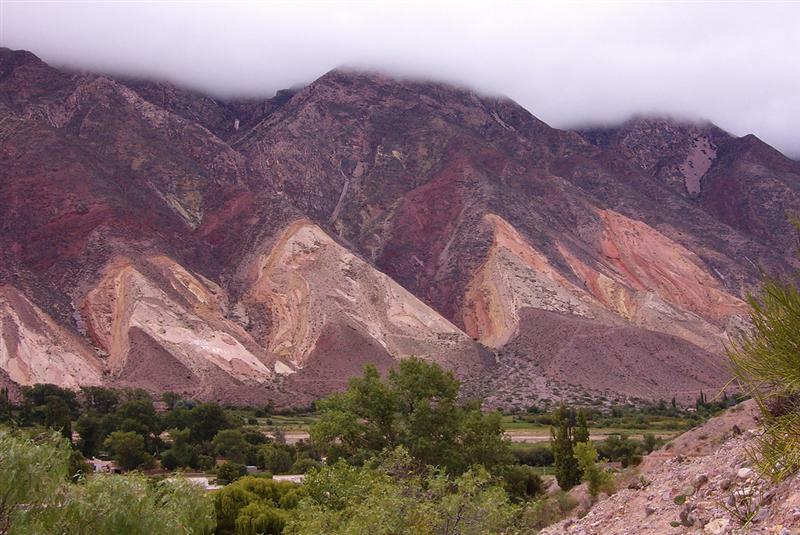 Among the icons you have to visit, there is the magnificent Hornocal, a place with colored mountains. 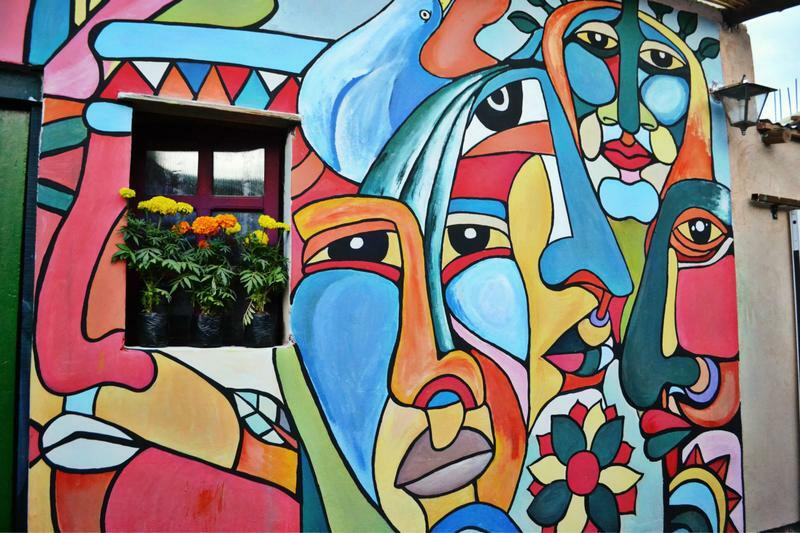 You can also visit the monument of Heroes de Independencia, the Main Square, the church Virgen de la Candelaria and much more.